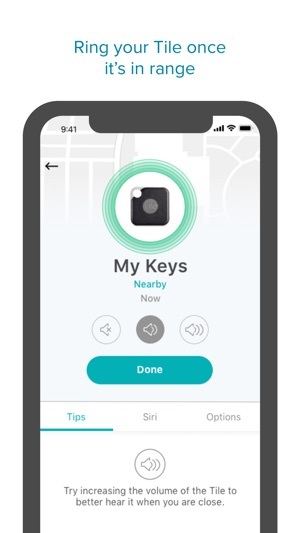 Attach or stick Tile devices to anything you don’t want to lose and use the app to ring your stuff when you’re within Bluetooth range. With Tile Slim and Tile Mate you can pick from one of four unique ringtones. In this release, we’ve further improved the app, making it even easier to find all of the things that matter to you. I left my keys in Phoenix on Easter weekend and had family ship them back to me by UPS overnight. Keychain had all the important keys and a tile! The keys were lost and a claim was opened so that UPS could begin the search. I was told that it may take several days to a week to locate them (if they were found at all). 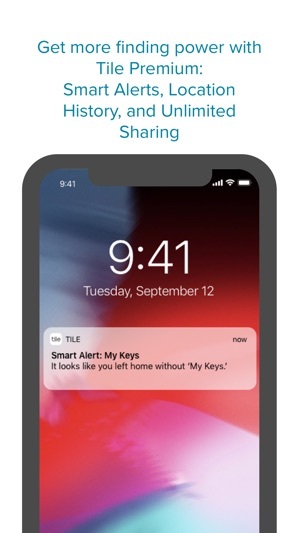 At the end of the first day I remembered I had a Tile on the keychain so I launched the app and pressed “lost” to initiate the alert to all Tile app users. It took about four hours to get an email alert that my keys were found at one of the UPS buildings near the Ontario California airport. The next morning, I followed the map directions in the Tile app and it took me literally to the security gate at a large secure building. I had to make several calls to reach an employee in that building who came out to meet me. I explained the Tile system and gave them my iPhone to take back into the building and it will guide them to my keys. In less than five minutes the UPS rep returned to my car with my keys! Following her were six other UPS employees who wanted to know how the system worked and where they could buy the Tile. I found my keys in less than fourteen hours and UPS likely would still be looking for them. Absolutely incredible. 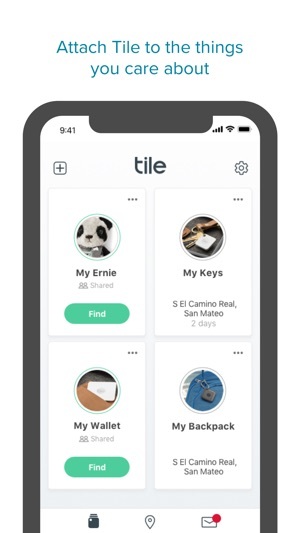 If you ship anything of value, consider attaching a Tile to it so YOU can locate it in case it is lost. 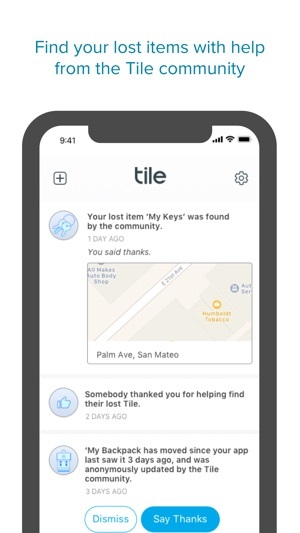 I’ve been using Tile for about 2 years now and they’ve saved me countless hours and a least two occasions that would have caused me to have to replace keys that would’ve been lost forever. 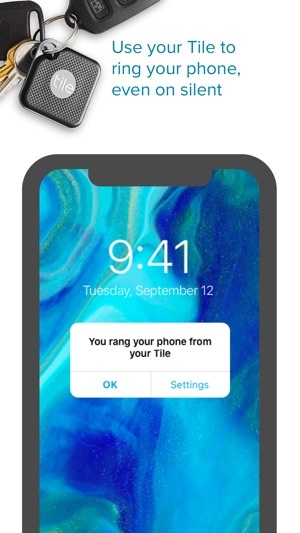 I’m pleased that they now offer a tile with a replaceable battery, but to replace their recurring revenue of replacing Tiles every year, they’re starting to charge for the advanced app. 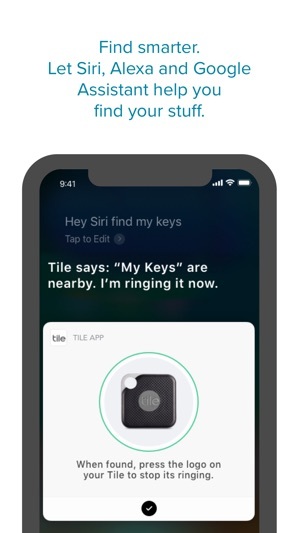 I would probably go for it, but the app is still rather clunky and still doesn’t include the ability to sort or search your list of tiles. (Name? Date?). For most users it won’t be an issue, but for me, I have no fewer than 20 tiles and simply trying to scroll through the app to find the right tile only to find out it’s at the top in a window because you’ve flagged it to alert you is quite frustrating. 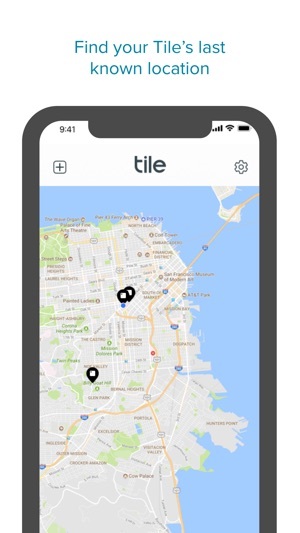 The app should statically display all the tiles in a simple and organizable format and add the tile to a list of lost or tiles needing attention without removing them from a sortable and searchable list. It’s important for a company to build a recurring revenue stream and it’s a great model, I don’t see the value in the premium service yet, but I’m holding out hope that they’ll hit that threshold soon! 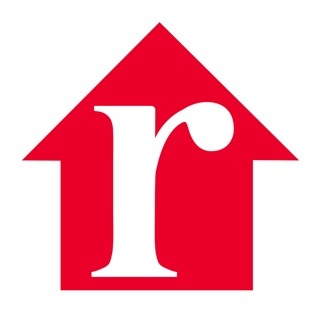 Does support even exist for this company! ?